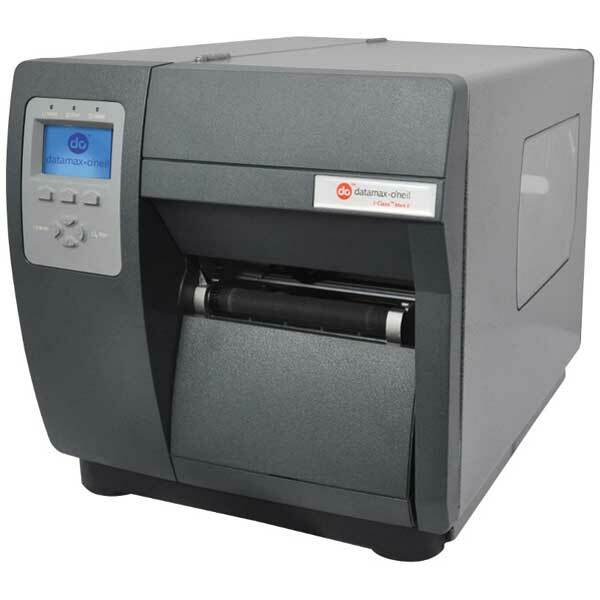 Versatile – I-Class Mark II printers can be used in a wide variety of industrial applications with a range of media compatibility, connectivity, emulation support, and options. I-Class Mark II offers a complete range of printers with 203, 300, and 600 dpi models with the best value proposition for mid range industrial class printers. Increased productivity – I-Class Mark II easily keeps up with high speed label demand applications, boasting 20% faster performance than the nearest competitor in its class. With a 400 MHz processor, the throughput of the printer is fastest in the mid range industrial printers in the industry. Its modular design facilitates adding and/or changing options with ease, making it easy to upgrade and reconfigure for business growth.